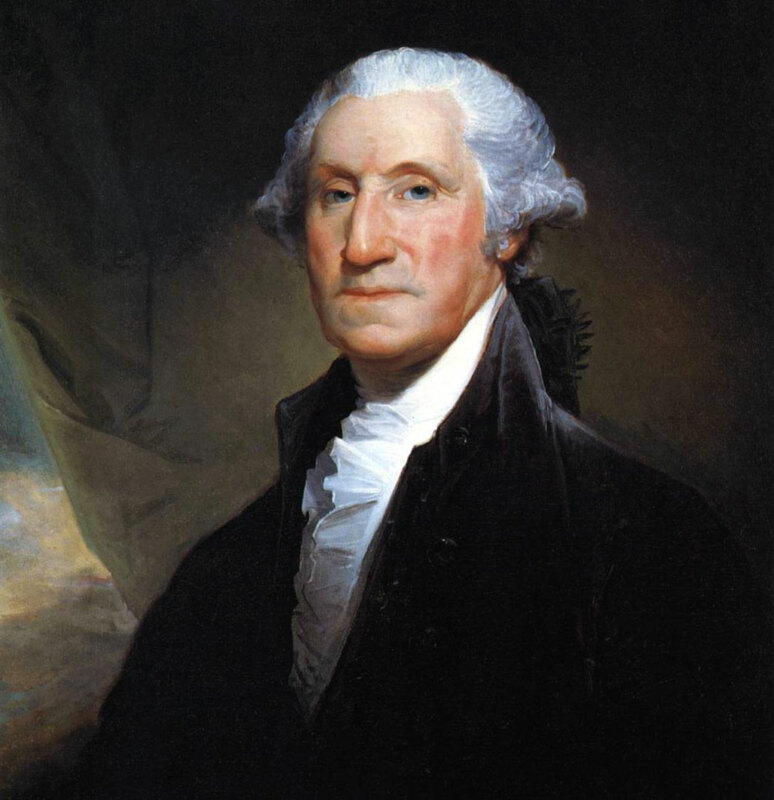 Throughout history, people have known the founding father of the United States, George Washington was a man of faith. Recently his reputation as a Christian has been tarnished, not because any new documents have been discovered, but because some historians want to prove our founding fathers did not rely upon God. It has become politically incorrect to consider George Washington as any more than a Deist, someone who believes in a distant God who doesn’t interfere with the plans of man. This theory became popular in 1963, when Professor Paul Boller wrote a book, George Washington and Religion. Professor Boller wrote, “Broadly speaking, of course, Washington can be classified as a Deist.” But the evidence that Washington was more than a Deist is overwhelming. To debunk this theory, Peter A. Lillback wrote a biography based on fifteen years of research called George Washington’s Sacred Fire. At age thirteen, Washington transcribed and memorized "110 Rules for Young Gentlemen," written by Ignatius of Loyola, founder of the Jesuits in the 1590's. They teach that man is God's servant who lives not for self, but for others. They became part of his character. When Washington was twenty, he wrote prayers to say each morning and evening. On Sunday mornings he prayed, "...pardon, I beseech Thee, my sins; remove them from Thy presence, as far as the east is from the west, and accept me for the merits of Thy son, Jesus Christ..."
Captain Washington, at the age of twenty-three, was caught in a surprise ambush by the French and Indians near what is now Pittsburgh. Every British and American officer was shot but Washington though he rode back and forth across the battlefield. He later wrote to his brother, "By the all powerful dispensations of Providence, I have been protected beyond all human probability or expectation, for I had four bullets through my coat, and two horses shot under me, yet escaped unhurt, although death was leveling my companions on every side of me." 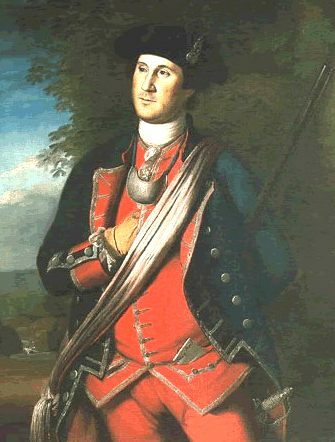 As Commander and Chief of the Continental Army during the Revolutionary War, on July 2, 1776, General Washington told his troops: "The fate of unborn millions will now depend, under God, on the courage of this army. Our cruel and unrelenting enemy leaves us only the choice of brave resistance or the most abject submission. We have therefore to resolve to conquer or die." As Commander and Chief, he pushed for army chaplains and required church attendance among the soldiers. Seven weeks later, British General Howe had trapped Washington and his 8,000 troops on Brooklyn Heights, ready to crush them the next morning. Washington gathered every vessel from fishing to row boats and spent all night ferrying his army across the East River. By morning many troops were still exposed to the British. This gave the British a chance to win the war. But the fog that almost always lifts from the river in the mornings, that day, stayed thick and covered Washington’s retreat until the entire army escaped. In 1777 at Valley Forge, a dozen soldiers died a day in the freezing cold. They lacked supplies such as blankets or shoes. A Quaker named Isaac Potts reported seeing Washington on his knees in the snow praying aloud for his beloved country. He thanked God for exalting him to the head of a great nation which was fighting at fearful odds. Potts told his wife, "Till now I have thought that a Christian and a solider were characters incompatible, but if George Washington not be a man of God I am mistaken, and still more I shall be disappointed in God does not through him perform some great thing for this country." On May 5, 1778 Washington learned the French would join America as allies. The General told his troops, "It having pleased the Almighty Ruler of the universe to defend the cause of the United American States, and finally to raise up a powerful friend among the princes of the earth, to establish our liberty, and independence upon a lasting foundation, it becomes us to set apart a day for gratefully acknowledging the divine goodness..."
While encamped on the banks of a river, Washington was approached by Delaware Indian chiefs who desired that their youth be trained in American schools. In Washington's response, he first told them that "Congress... will look on them as on their own children." That is, we would train their children as if they were our own. He then commended the chiefs for their decision: You do well to wish to learn our arts and our ways of life and above all, the religion of Jesus Christ. These will make you a greater and happier people than you are. Congress will do everything they can to assist you in this wise intention. In 1781, General Washington's southern army defeated a detachment of British troops. 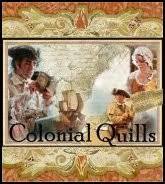 Lord Cornwallis was infuriated and began pursuing the outnumbered Americans. He waited the night at the Catawba River, which the U.S. troops had crossed just two hours earlier. Miraculously, a storm arose during the night causing the river to be uncrossable for five days. Cornwallis nearly overtook Americans at the Yadkin River, but another flood arose, allowing Americans to escape. 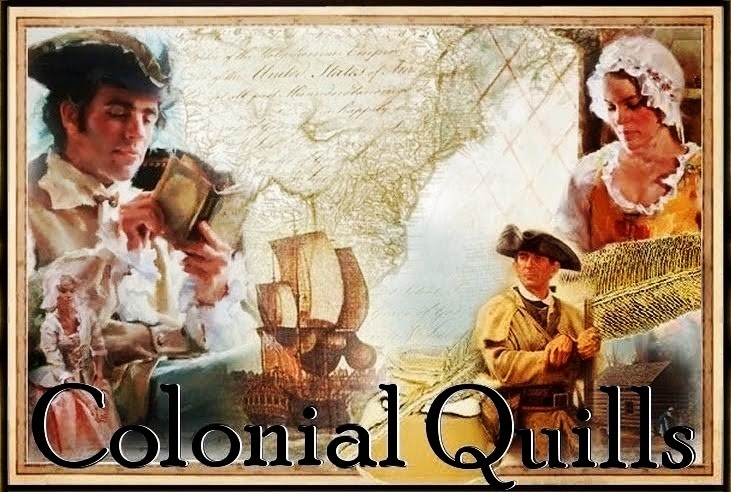 The French navy seized control of the Chesapeake Aug. 30, 1781, driving out British ships. Washington rejoiced and besieged Cornwallis' stronghold at Yorktown. With no ships to escape upon, Cornwallis surrendered. Washington wrote Congress, "I take a particular pleasure in acknowledging that the interposing Hand of Heaven...has been most conspicuous and remarkable." During the oath of office, when Washington became president, he chose to take the oath with a Bible. As president, Washington often spoke on the importance of prayer and signed the first official Thanksgiving Day Proclamation in US history. It is clear that faith in God was very important to President Washington and that he was a Christian. Thank you for this cogent and well-researched defense of George Washington's faith. I am a little weary of some of our modern thinkers revising the facts to fit their prejudices. How short sighted of them not to recognize all the names of God in our founding documents. I hate that political correctness is bent on changing history. Just sayin'! I love that the founders of our nation were men of God and that you clearly shared George Washington being a Christian. I hate the way many are trying to rewrite history to fit their own attitudes and agendas. I hate this being politically correct that is infiltrating our nation. Thanks Tamera for a well researched post. I've read volumes on Washington that attest to his faith in Jesus. By the way, in the French and Indian War, even the Indians were convinced that his God miraculously protected him. Thanks Tamera for this good post. I really enjoyed it and wish I had a copy of it. But don't have a working printer. I hate this political correctness. It is ruining America. And, I hate that they are changing our history in the school books now. Taking important things out. And trying to put the muslims in the books as a big important part of our founding and history. Our President made this statement once in a speech. GD s being wiped out of ll things. That is a sad thing. Although George Washington showed somewhat of a conviction to Christianity it cannot be told that his devotion to Christianity was absolute for sure as according to many records in Mt. Vernon it shows that he may have been a Deist. We also have to remember that Washington was also a Freemason which is said to be a offshoot of the Knight's Templar who separated from the church when the church turned their back on them. There is no proof that attest that he was a definite Christian or a Deist but the mix is apparent. Just because some one prays or opens a Bible does not make them a Christian.